In a book entitled Polychaetes by Gregory Rouse and Fredrik Pleijel, it reminds me of the traditions of Austronesian people. They are people who spread from Madagascar, Micronesia, to Polynesia. The mention of Austronesia is based on the similarity of languages because they are said to have originated from a common ancestor and then spread to islands in southern China. There is a tradition that Austronesian people living on the coast are consuming worms from the Polychaeta group. Polychaeta group worm (Poly = lots, chaeta = hair) is a type of worm commonly consumed by humans. These worms are 5mm to several meters in size, some even report up to 6m with 1,500 segments. These animals live in shallow seas and intertidal zones (coastal plains) with warm waters. 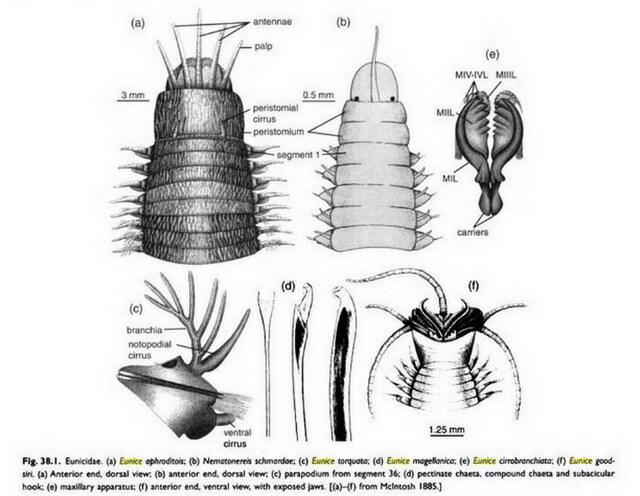 In the taxonomy of animals, the type of worm in question is included in the tribe of Annelida (annulus = ring, oidos = form) and family of Eucidae. There are 250 species that have been identified and one of them is the palolo worm (Indonesia) (Balolo: Fiji) (Eunice fucata). This palolo worm is very unique because it can multiply in 2 ways. Reproduction can be asexual (fragmentation) or sexual (with gametes) / hermaphrodite. During the mating season, the worms will appear to the surface of the sea. In November - December, June-July. At that time it was a feast for people to Fiji Islands, Samoa, and Salomon to arrest him. In Indonesia there is also a culture of catching palolo worms, one of which is in West Nusa Tenggara. People here can catch this worm with a bau nyale. Based on the historical content of a chronicle, the Bau nyale began to be known to the public and inherited from before the 16th century. 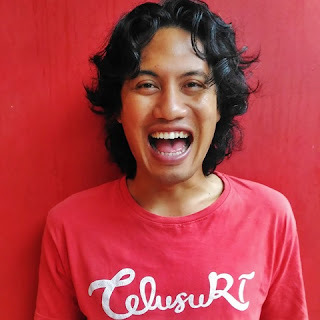 TheBau Nyale comes from the Sasak language (Bau = catch) and (Nyale = sea worms). 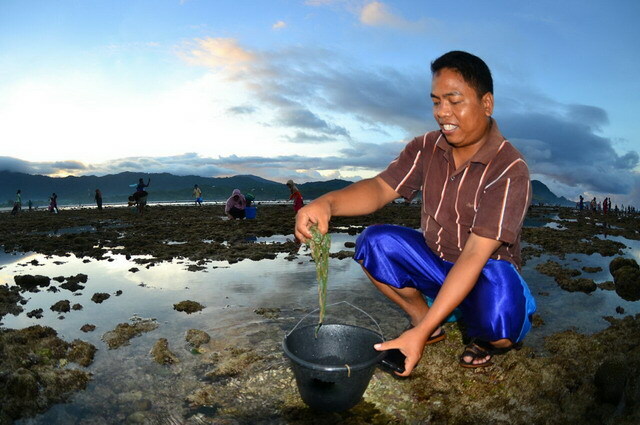 Bau Nyale in West Nusa Tenggara. According to Lombok-NTB people's beliefs, Nyale is said to be said to be the incarnation of Princess Mandalika. Princess Mandalika is a beautiful and well-behaved daughter. This beauty and kindness made many kings and princes fall in love with him and wanted to make him empress. Princess Mandalika is confused and can't make her choice. Finally, she did not choose one of them, she was afraid there would be a war. Princess Mandalika chose to sacrifice herself by jumping into the sea and turning into a colorful nyale. 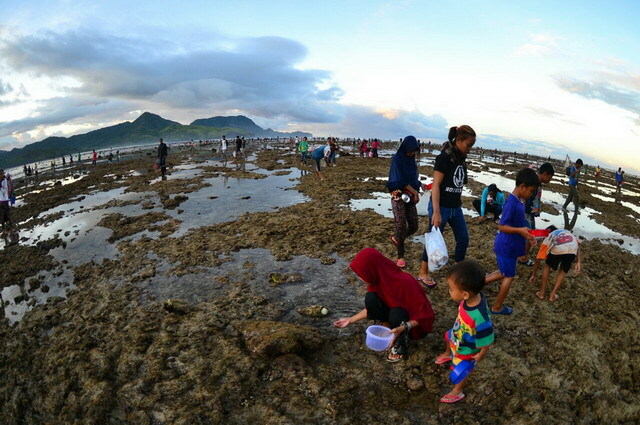 Therefore, Lombok people believe that nyale is not just an ordinary sea worm but is a creature that is believed to bring prosperity to those who catch it. They roll in and take nyale or sea worm that comes out. These worms are usually brown and green. The catch is then processed according to taste. 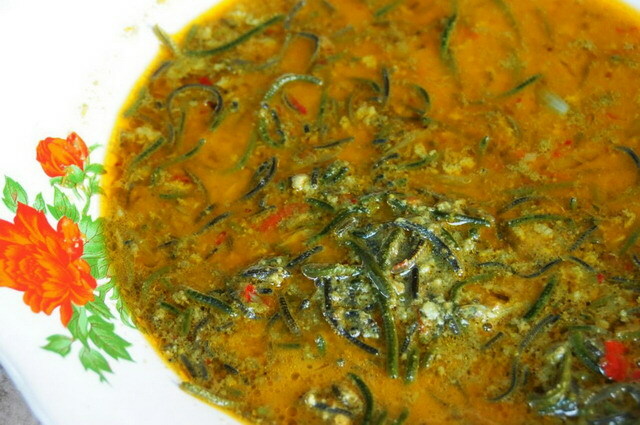 One of the mainstay of the Nyale menu is lakir nyale. Seasonings of nyale include; red onion, garlic, chili, lemongrass, broad, turmeric, coconut milk, pepper, salt, and orange. 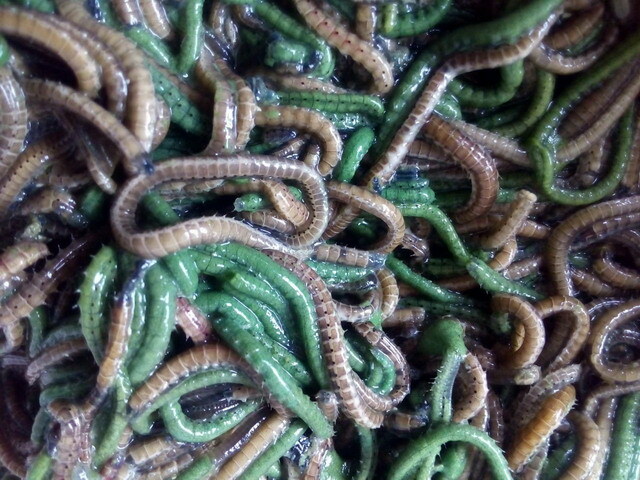 Lakir nyale traditional food from West Nusa Tenggara with sea worm as materials. Lakir nyale is not only delicious, but also contains high protein nutrients. Be careful for those who are allergic to certain proteins. Not only is the story, but there is a legend that is about a daughter sacrifice who emphasizes the peace of her people. In addition, there is a long history of consuming sea worms by Austronesian people, such as in Fiji, Samoa, Salomon who knows them as Balolo worms.